For the golf donations below, please email Wess Grant at wessgrant@anderson5.net with your sponsorship intention. 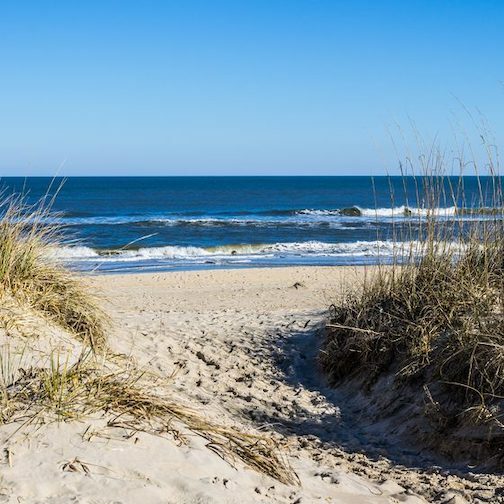 JOIN US for a FUN DAY at the DUNES! Bordered by the Intracoastal Waterway, the Fazio designed Harbor Course challenges players of all levels. 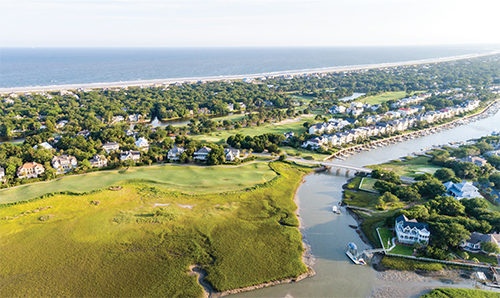 Two holes play from one island to another across Morgan Creek with magnificent views of the marina and marshlands.